Just under $200k! 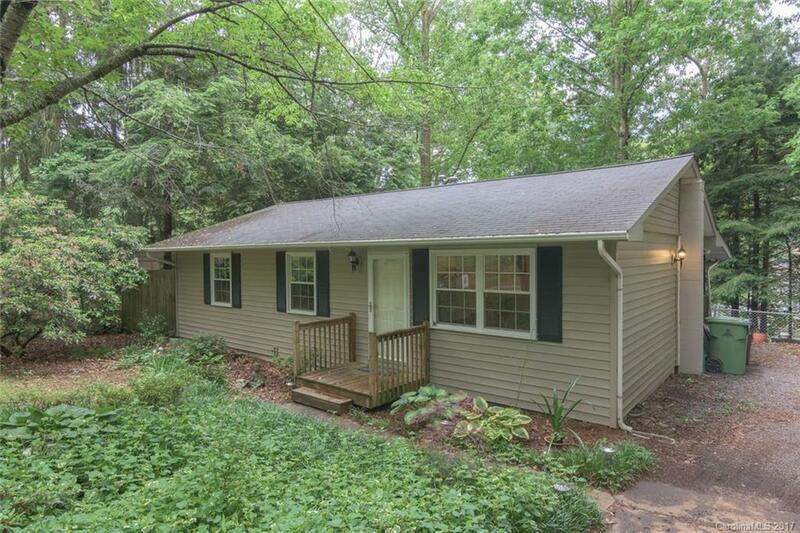 Convenient,1 LEVEL LIVING, Lowmaintenance & movein ready HOT WEST AVL home! Fridge & DW less than 6 mo old. Many updates in the last 5 yrs include: newer Pella windows, laminate wood flooring in the common areas, vinyl siding & shutters, roof, outbuilding & dbl detached carport. You will love the open floorplan w/extra closets, laundry area, & bonus 1/2 bath off the Master suite! Private backyard area w/spacious back porch & fully fenced-in backyard w/mature trees! Going fast!